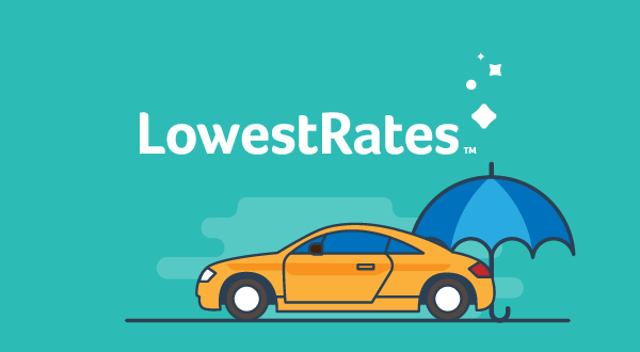 Toronto-based LowestRates.ca, a platform that helps Canadians compare rates on car insurance, mortgage, credit cards, and insurance, has joined the MaRS FinTech cluster. By joining the FinTech cluster, LowestRates is hoping to raise awareness of the growing rate comparison market — a subsector of FinTech that aims to disrupt the way Canadians shop for mortgages, insurance, credit cards, and loans. Working with MaRS, Lowest Rates will connect and collaborate with other fintech businesses that develop new technology for payments, financial services, peer-to-peer transactions, crypto-currencies, and alternative lending. “We’re pleased to announce that Lowest Rates has joined the MaRS FinTech cluster as part of a growing community of financial technology ventures that are dedicated to driving innovation, including providing consumers with new tools to easily navigate competitive marketplaces,” said Dinaro Ly, Director of Financial Technology at MaRS. MaRS launched its FinTech cluster in February last year, and since then has attracted companies like Mogo, Manulife, and American Express Canada as a sponsor.